Welkom! 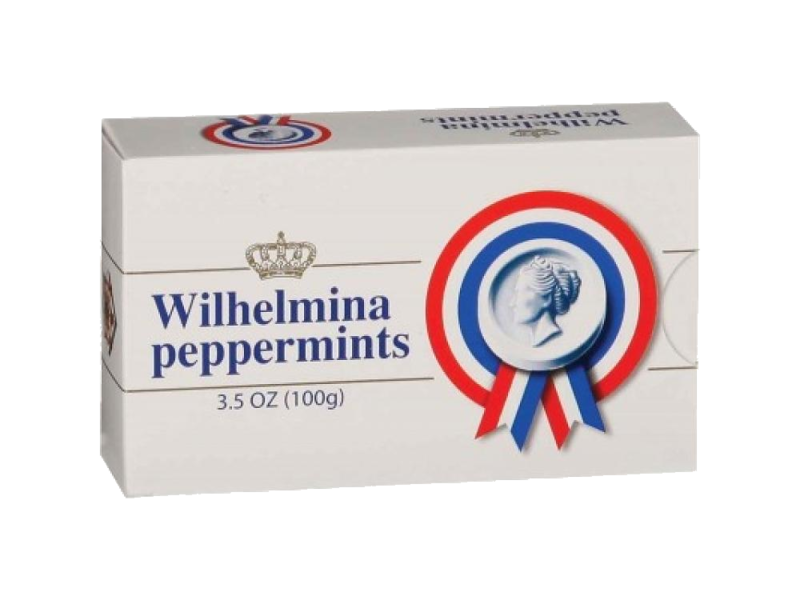 Welcome to our selection of fine Dutch chocolate. 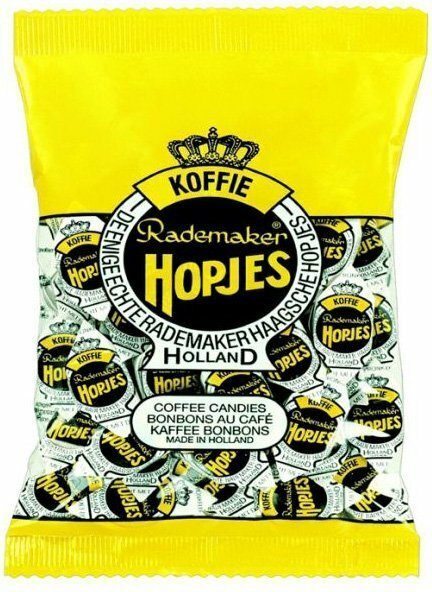 Our lineup of brands includes such premium brands as Bensdorp and Rademaker. 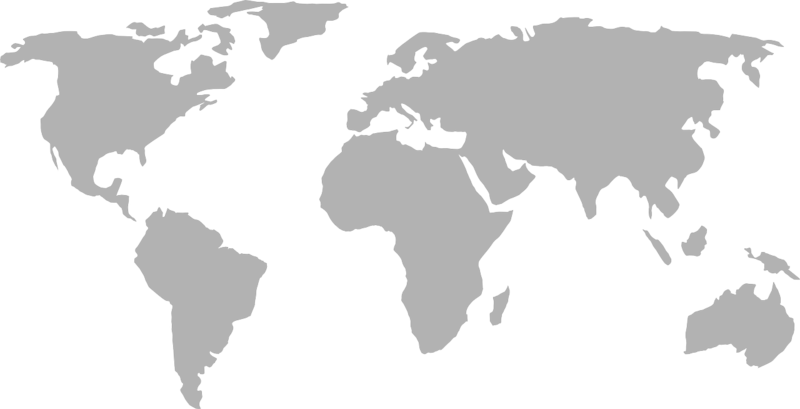 The Dutch have contributed much to the world of chocolate. Dutch chemist and chocolate maker, C.J. Van Houten, was the inventor of the cocoa press in 1828. This press made it possible to produce cocoa powder that was easy to dissolve and incorporate into liquids. The Dutch are also renowned for treating cocoa with potassium carbonate – an alkaline solution that neutralizes the acidity of cocoa. Known as “dutched,” “dutching” and “alkalized,” this process improves the color and gives chocolate a smoother, refined taste. 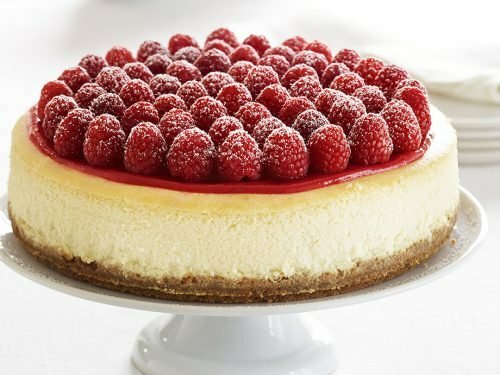 It is perfect for those who prefer chocolate that is less acidic and less bitter. 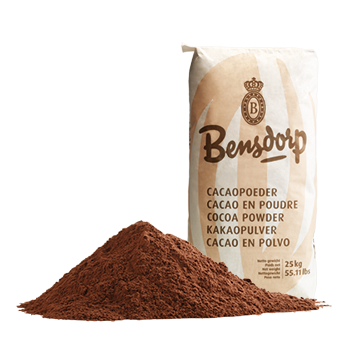 Bensdorp is one the world’s most recognized brands for dutched cocoa powder and cocoa ingredients. Founded in 19th century Holland, Bensdorp manufactures four main products: cocoa powder, cocoa liqueur, cocoa butter and cocoa nibs. 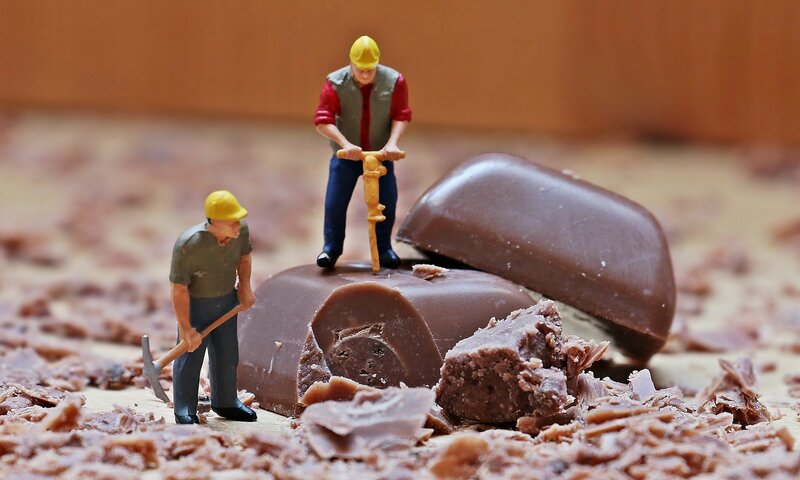 Having such a specialized niche has allowed them to perfect their cocoa processing technique, earning them the title of one of the “world’s finest cocoa” brands. Our inventory of cocoa powders consists of varying percentages of fat content. 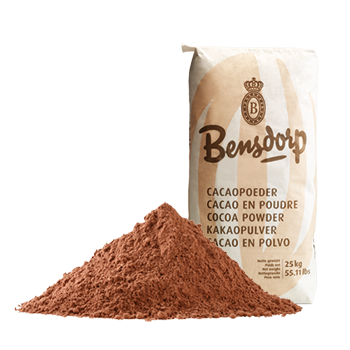 Bensdorp is specialized in the production of high-fat cocoa powders that produce an intense, full-bodied chocolate flavor. They are also able to manufacture defatted cocoa powder for use in lighter products such as sponge cakes and meringue. Depending on your taste and preference, cocoa powder can be used for everything from cakes, madeleines and muffins, to puddings, mousses, ice creams, fudges, sauces and fillings. They are even the secret to making the richest tasting hot chocolate you have had the pleasure to sip.